The Honda CBR125R really hit the mark with young people. When you’re on a learner licence restricted to 15bhp, the look of the machine you ride means everything and so the sportsbike styling of the Honda was very popular. The 2011 update to the bike made it even sportier, with a larger rear tyre and aggressive bodywork to give the illusion that it had a bigger engine in its frame. The one thing you can guarantee with a used 125 is that it will have been thrashed to within an inch of its life on almost every ride. So, Honda’s legendary reliability will come in handy (even if these are built in Thailand). You’d might as well go the whole hog and get a Repsol paintjob like this one so you can really pose it up. Probably invest in some good quality security devices, too. 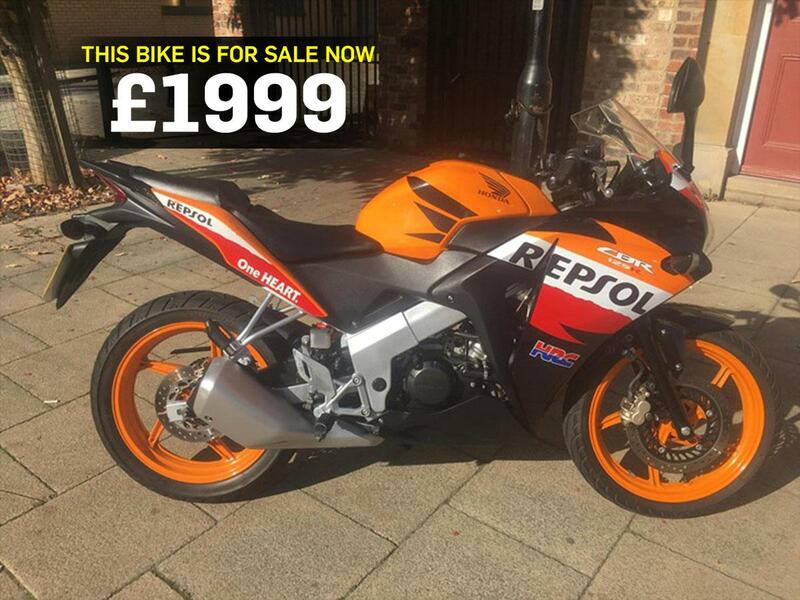 "This 2013 CBR125R looks great in Repsol colours and is in great, standard condition with 14,000 miles on the clock. It comes with a service history, runs and rides great. It also has a 12-month MOT." Find a Honda CBR125R for sale.